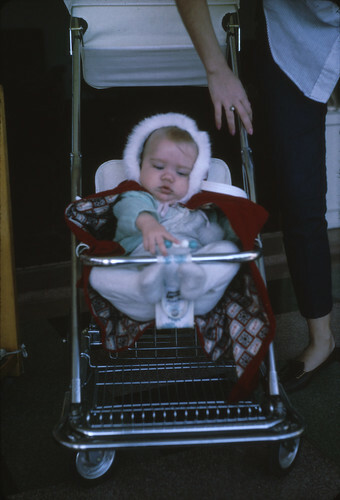 Me at 7 months old, in Taipei. Photo © 1965, 2013 J. Lake. Reproduced with permission.